Cottage Lodge Hotel is next door to the War Memorial in Brockenhurst. We are also very proud to be the home of the British Legion Brockenhurst Branch founded in 1849. Once a month our lovely war veterans join us for a meeting. So it is with great pleasure that we invite locals and visitors alike to come into the Cottage Lodge grounds to watch the wreaths being laid and observe the 2 minutes silence at 11am on Remembrance Sunday and remember the amazing men and women who preserve our freedom. 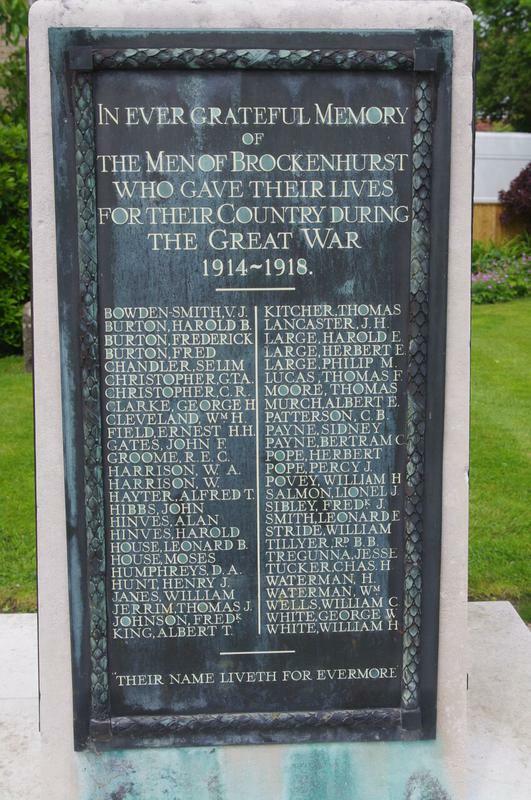 I have pleasure in enclosing a little bit of history of the Brockenhurst War Memorial below. 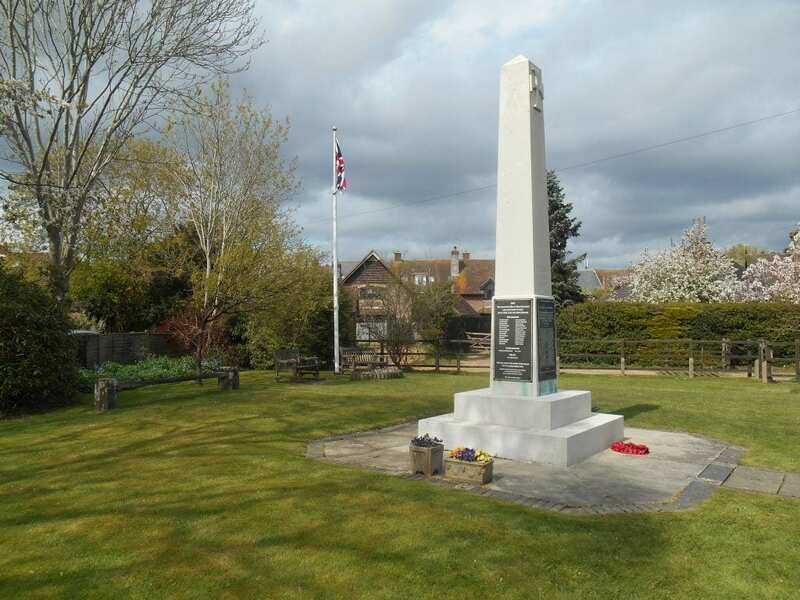 It is taken from the war memorials hampshire website. Pictures by the Imperial War Museums and War Memorials Online. New panel added in 2002. Geoffrey and William Cumley, Jean Gentle, Lily, Ruth and Marion Reay, Phyllis, Molly and Beryl Street. In church porch wooden board on wall, WW2 names added under Great War names. FOR GOD, KING & COUNTRY. Framed hand written scroll on wall in church. and finally passed out of the sight of man.